Ah, February. Arguably one of the most challenging months of the year. If you’re anything like us, you’ll be over the key winter trends but totally unprepared for spring/summer. 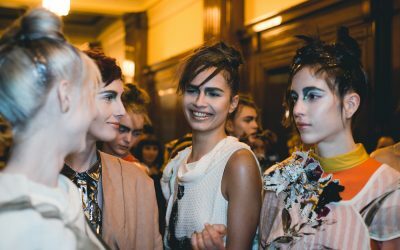 London Fashion Week shows are just around the corner and yet we’re still too broke from Christmas shopping to splash out on a new outfit. The sartorial struggle has never been more real. 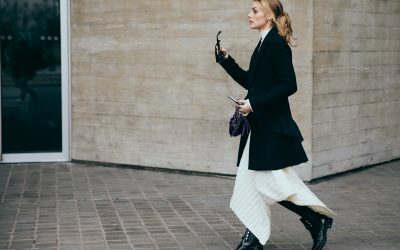 Luckily for us, this month’s eclectic granny-chic trend – as championed by some of the industry’s biggest bloggers – offers an easy, purse-friendly way to inject some style back into your wardrobe. This trend is all about mixing and matching, having fun and getting it wrong. In fact, none of it should really work on paper. 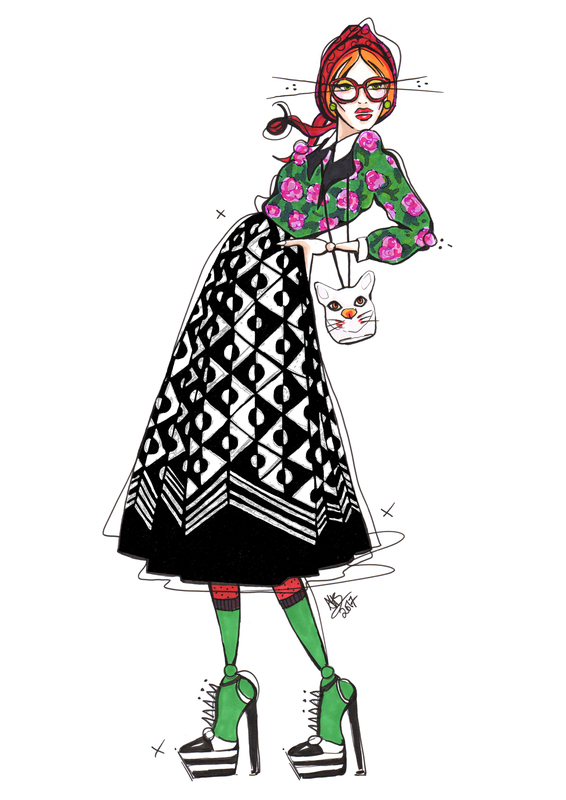 A geometric monochrome skirt and floral print shirt combo with a jolly red hat and a cat necklace thrown in for good measure? Why not! This is one of those rare moments where you more than likely already own all the ingredients. You just need to tear up the rulebook, pile it on and enjoy every second.